In the 4th quarter of 2014, Dynasty reopened after refurbishment. The signature BBQ pork and XO chilli sauce have been back. To begin the year of 2015, we have scheduled to visit Dynasty for a nice dinner, and enjoy a night of the fairy coming alive. Chinese fairy is the signature logo of Dynasty. She is printed on all the plates and bowl. 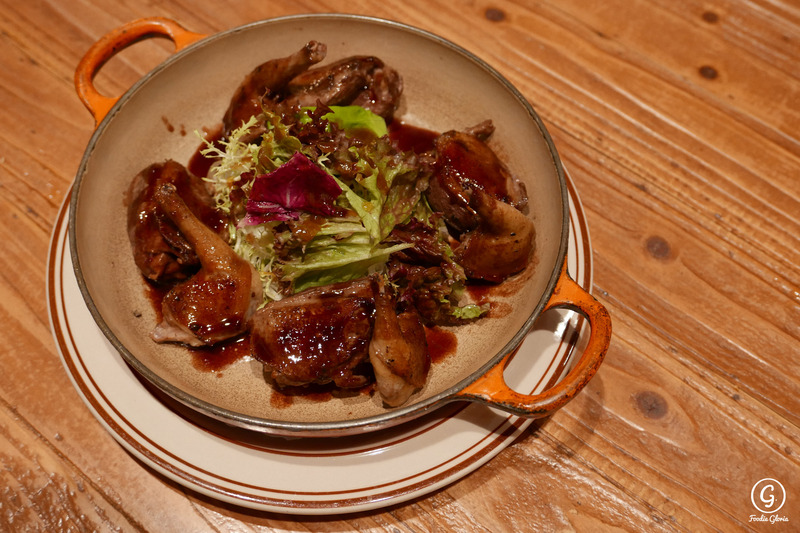 The traditional dish and also one of its kind, gold coin chicken, was arranged to be one of the limited dishes of the night. 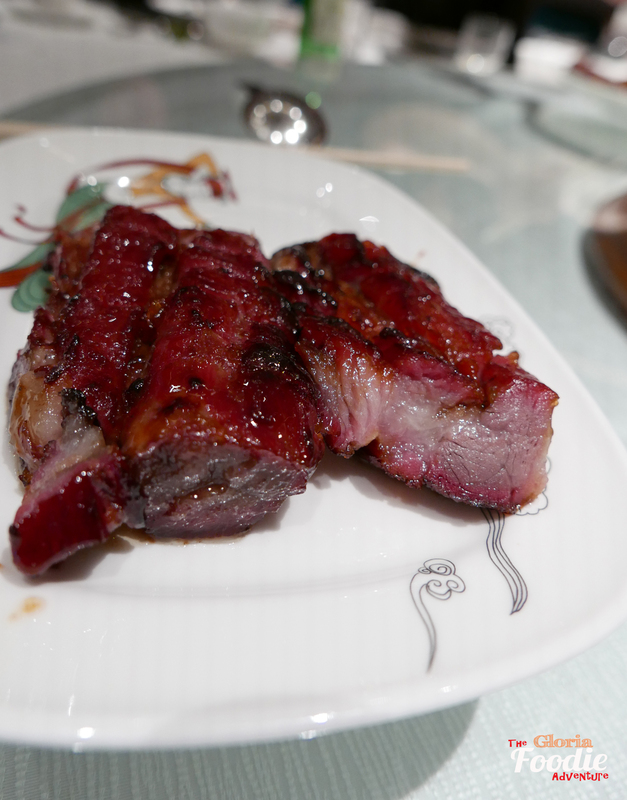 It’s the combination of chicken liver, pork fat(also called ‘iced pork’ in Chinese) and BBQ pork. 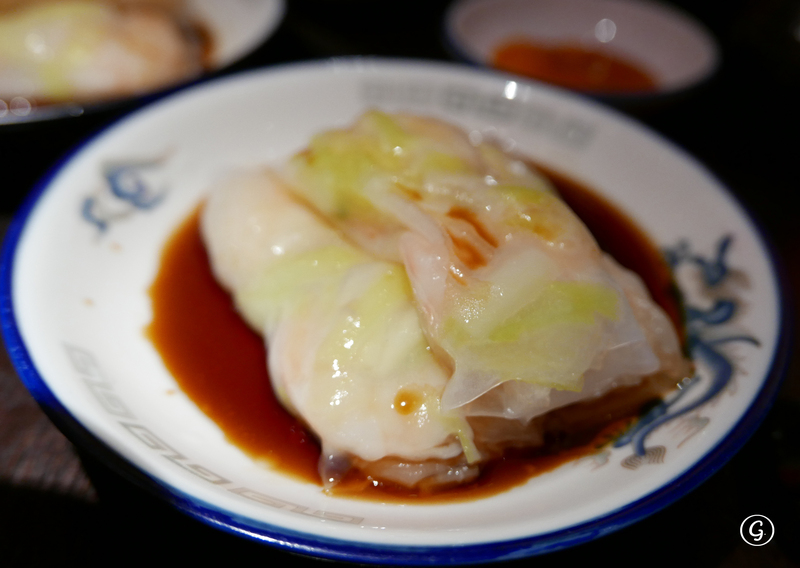 The iced pork was so crystal clear and would melt in your mouth. 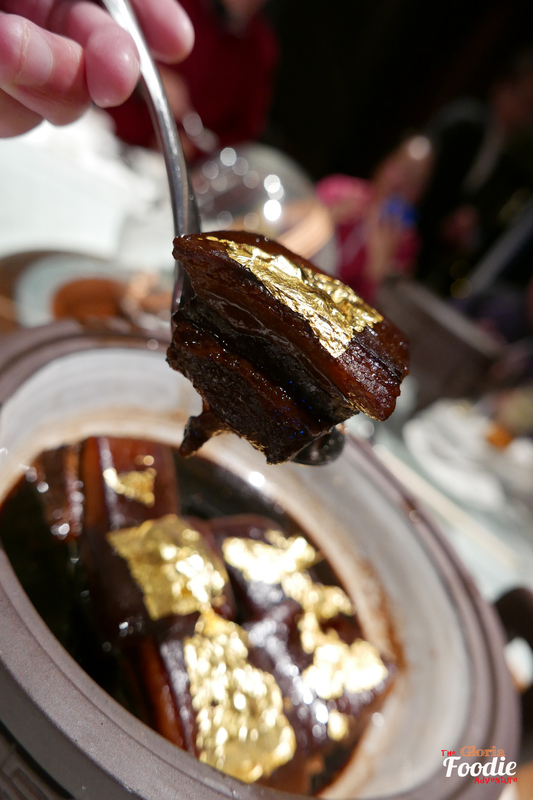 BBQ pork with honey from Dynasty is one of its kind in town. It tasted less sweet than the one before reopening. It was actually better since you tasted the true freshness of the pork itself. 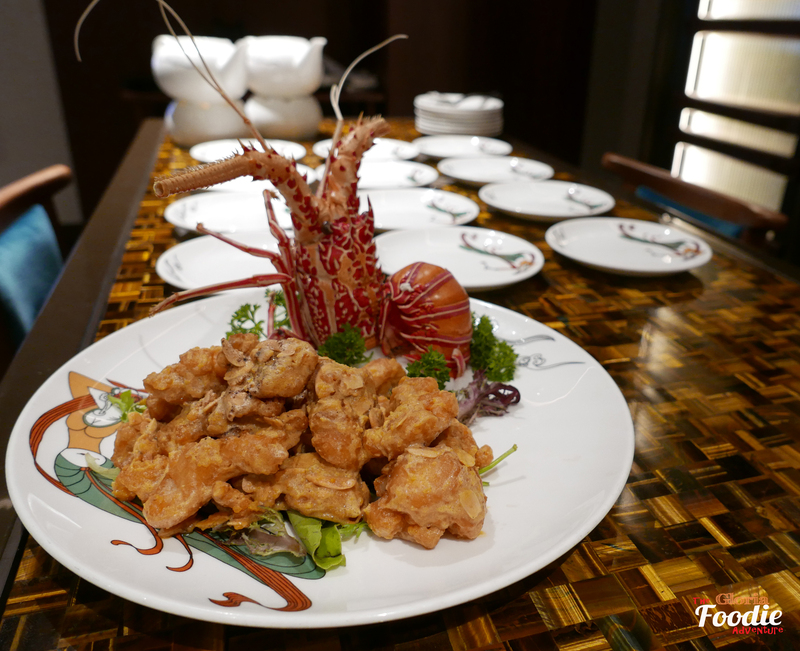 Beside the well-known dishes, we tried several dishes from new chef, stir-fried lobster with almond and salted eggs, Baked tofu in Taishan style, and the Shanghaiese Dongpo pork, which all had luxurious presentation. Wanna try something luxurious and delicious, and don’t need to think about the cholesterol level? Stir-fried lobster with almond and salted eggs would be the best choice for you. Nice presentation with the whole lobster, the lobster meat was covered with salted eggs and tasted so delicious and tempting. Baked tofu in Taishan style, on the other hand, was a lighter option but also really mouthwatering. 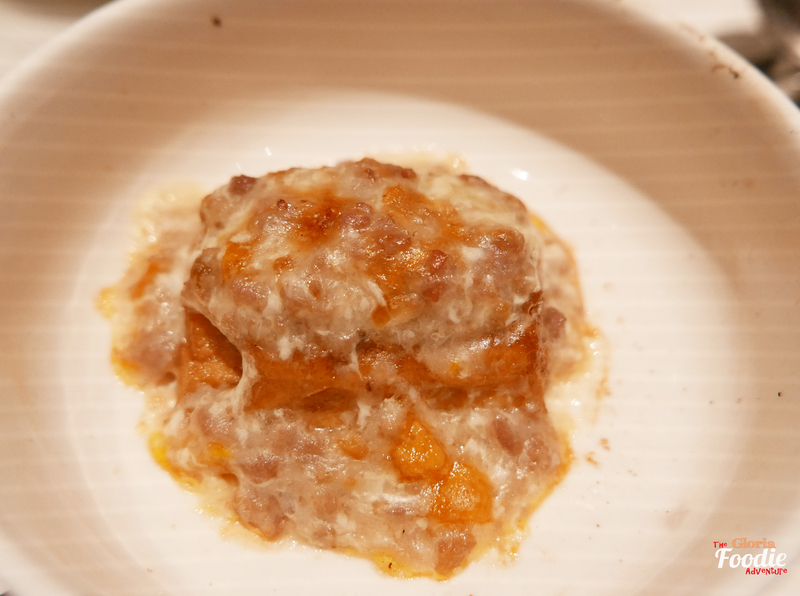 A layer of cheese and salted eggs covered the tofu and added the strong flavour to it. 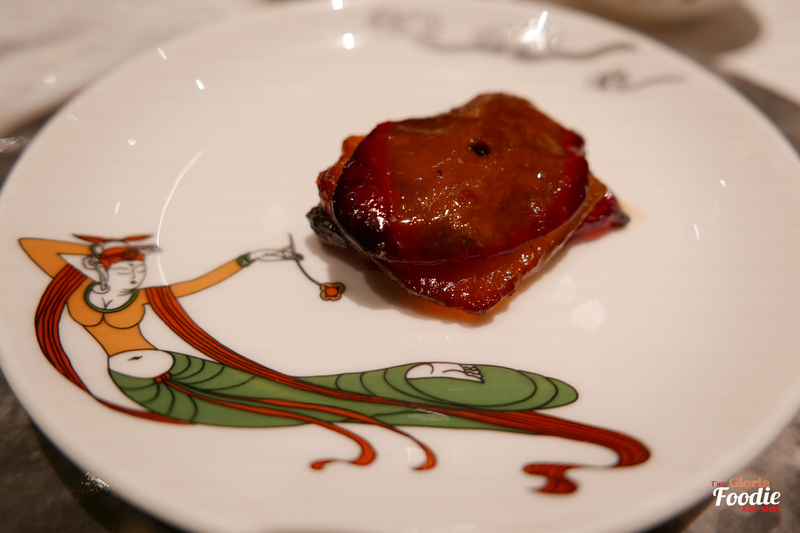 The Shanghaiese dongpo pork was so classy with decency. 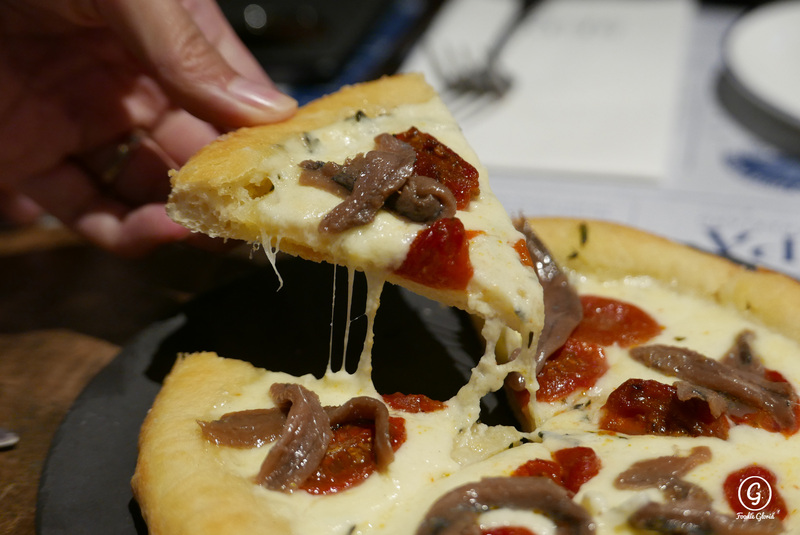 The fine layers of pork fat and meat was so define and provided you the best texture. Don’t wanna miss the sauce? 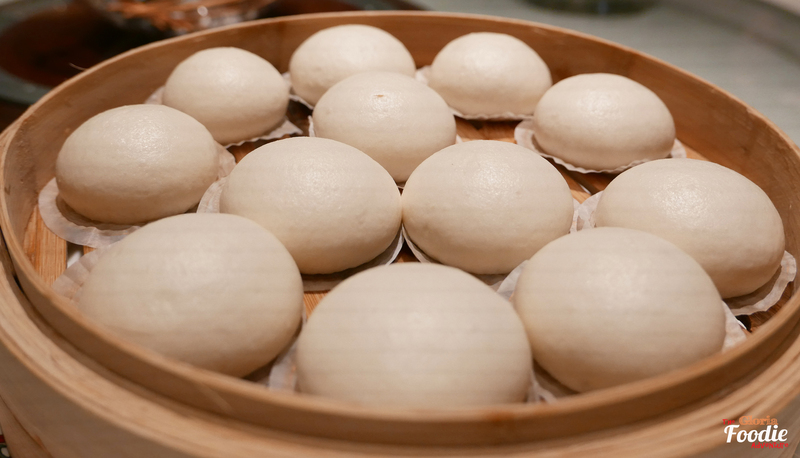 Pairing with the Chinese bun! Let it absorb all the sauce! 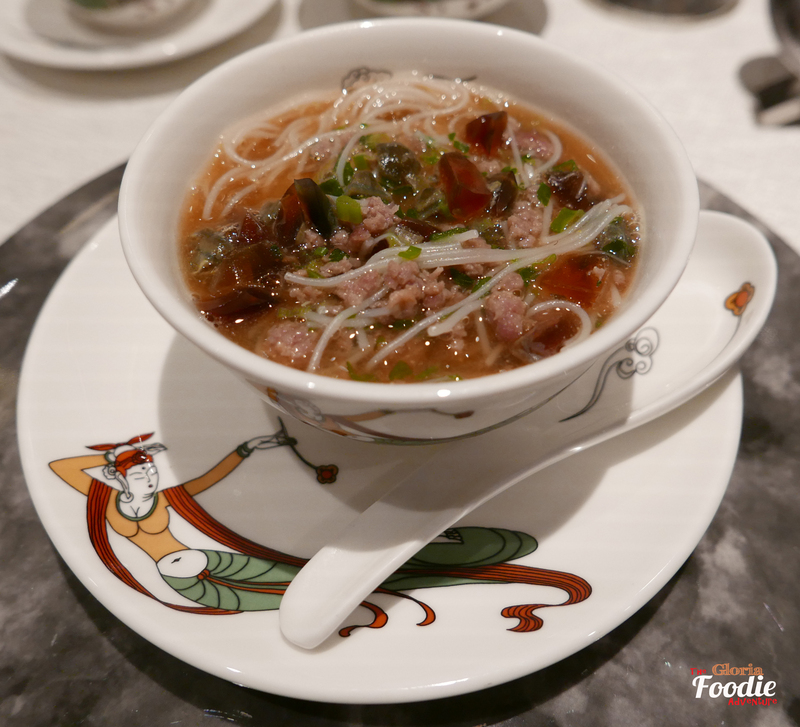 Diced beef rice noodles with parsley and preserved egg soup was my favourite main course of the night. 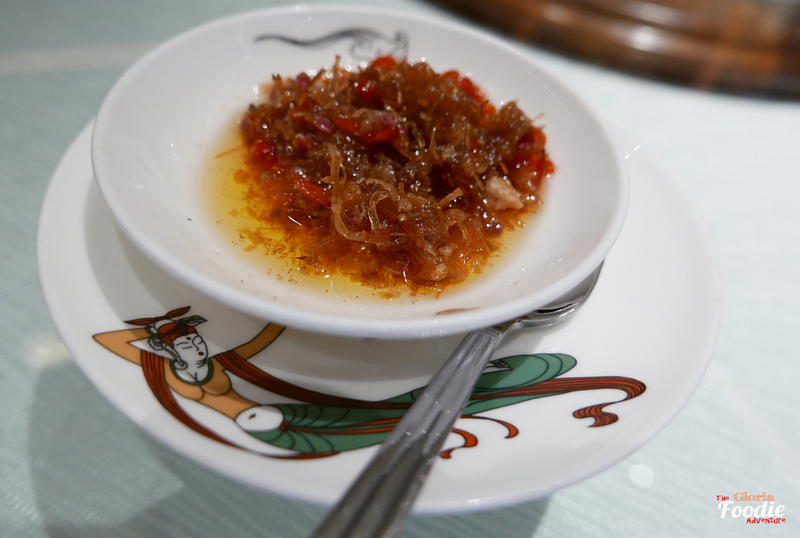 As a rare combination to be used on rice noodles, it was rich with the beef flavour but light at the parsley and preserved eggs. Not a drop of oil to be found on the surface of the soup. To end this perfect dinner, the molten egg bun was a decant and fine choice. 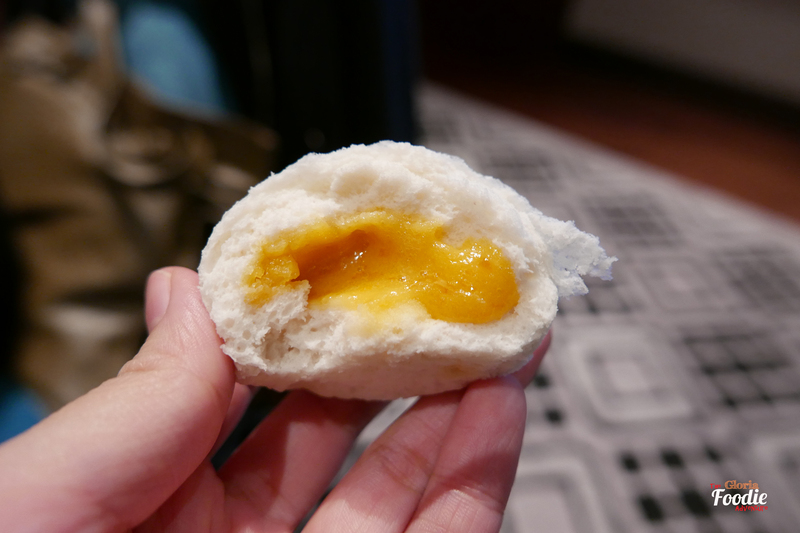 Egg yolk melt perfectly with the thin layer of bun tasted very delicious at its nice sweetness. Worth to return for another nice meal.